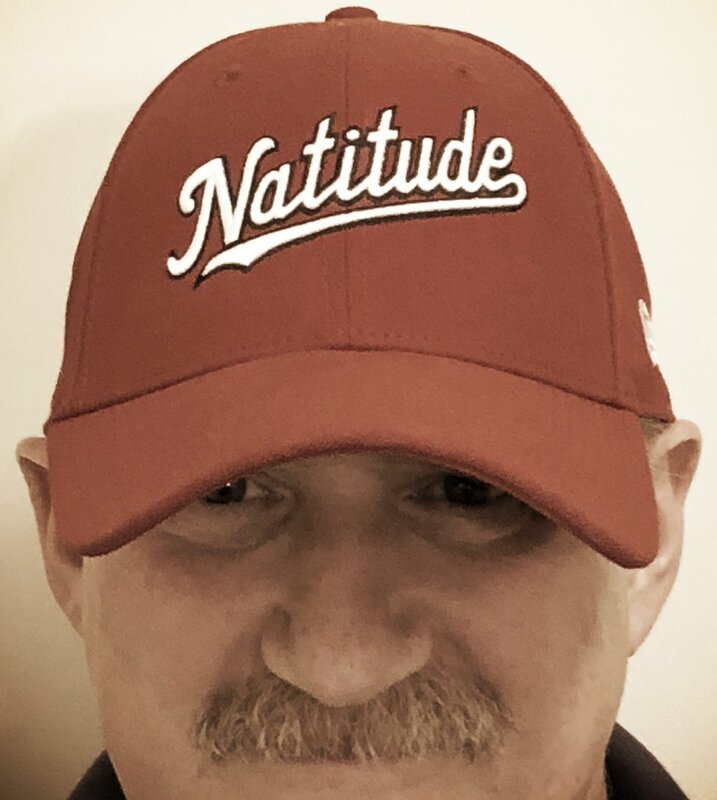 A simple man with a simple plan: Kick the Big "C" with a cocktail of family/friend love, unapologetic laughter and a dash of Nat-titude. And if I'm lucky, maybe even one of my odd-servations will help with YOUR situation. Please join me on my selfish/selfless journey --- to infinity, and beyond! 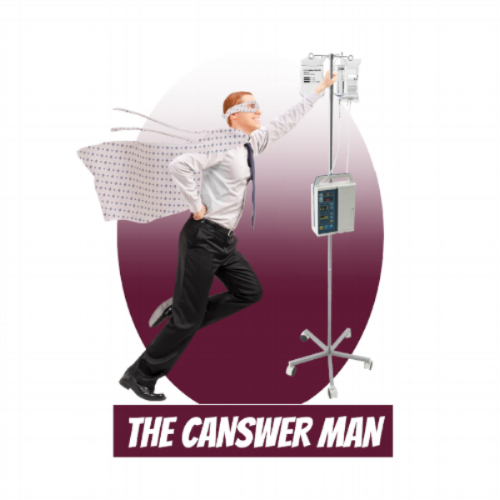 Submit your e-mail in the form at the left to stay up-to-date on all Canswer Man posts. They'll come right to your inbox when I publish. Right now, the primary cellular development going on is not the telecommunications kind but rather the biological variety - perhaps even more fascinating. Disclaimer - The choice of my blog name is not in any way intended to imply that I alone possess the answers to all of the questions that are inevitably bombarding your brain. Quite the opposite. Every dimension of your disease is unique to you, so I encourage you and your Personal support team to ask as many questions as you want (write them down, trust me - you'll forget). And if your Medical support team doesn't have the time or patience for your rightful inquiries, then I can tell you one thing - you need a better Medical support team. Seek information, embrace your disease, and work hard to understand as much as you can about what is being done to help you. It makes you a better player on BOTH teams, and adds to the quality of your journey/outcome.